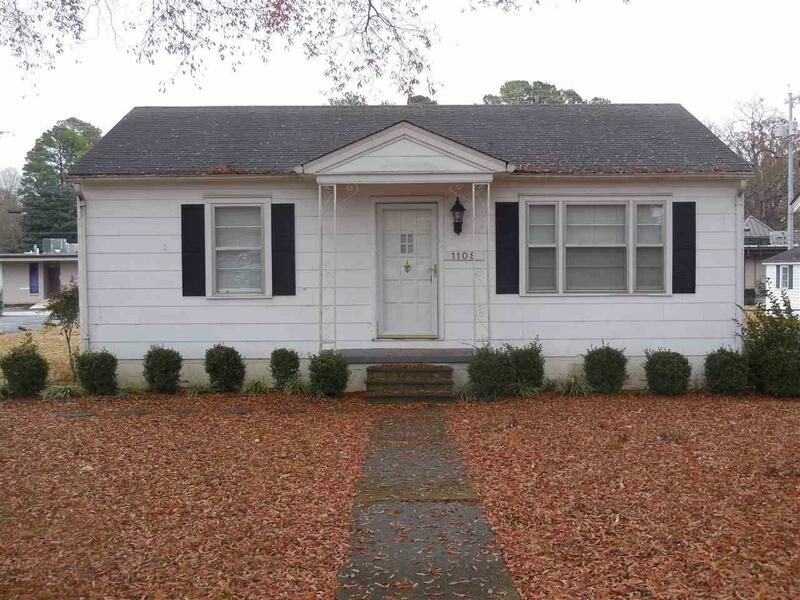 CALL THE OFFICE AT 256-350-2424 FOR ADDITIONAL INFORMATION AND TO SCHEDULE A VIEWING. CHARMING 2BR/1BA HOME LOCATED BEHIND HOSPITAL AND ALSO NEAR POINT MALLARD PARK, GOLF COARSE, AND WALKING TRAIL. ALL UTILITIES TO BE PAID BY TENANT.